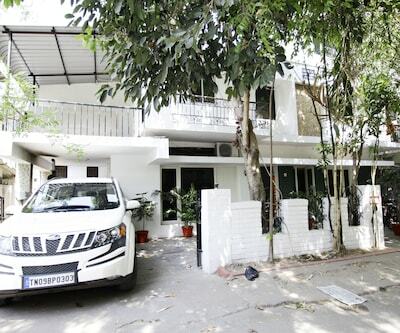 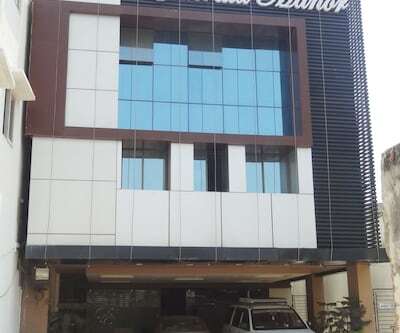 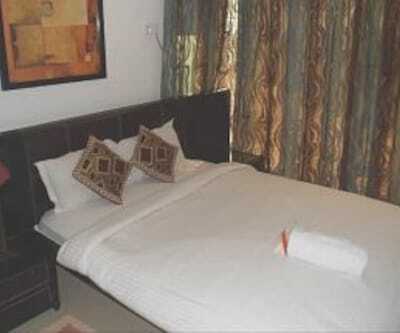 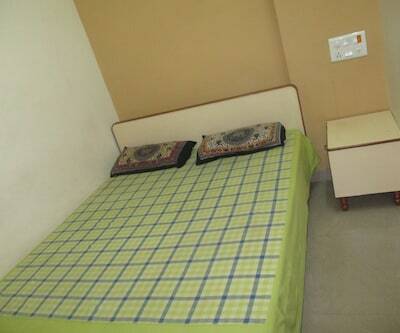 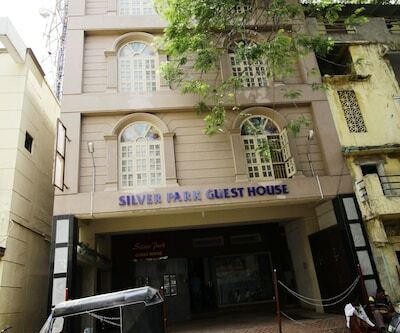 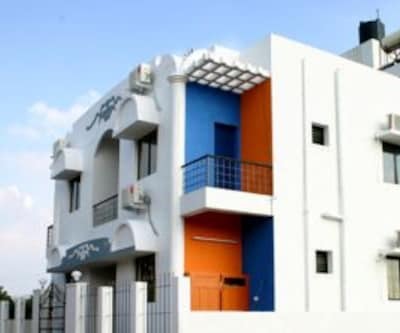 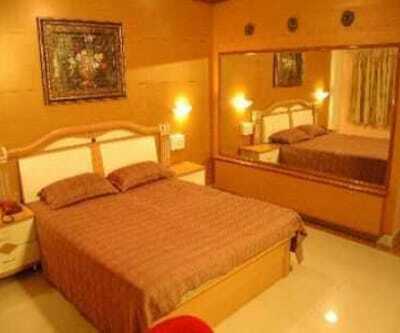 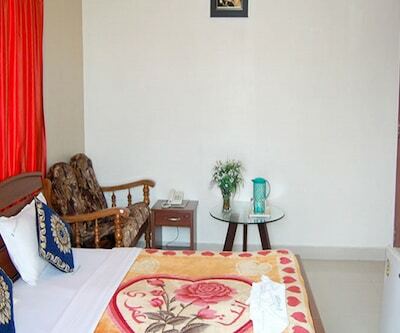 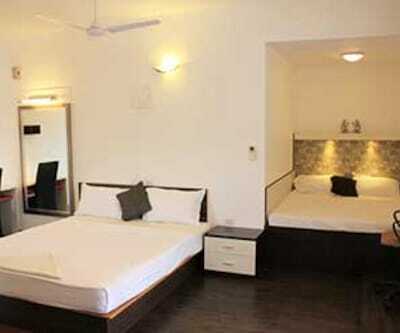 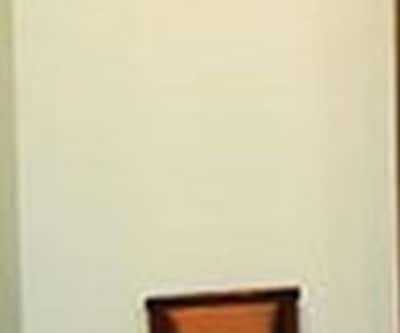 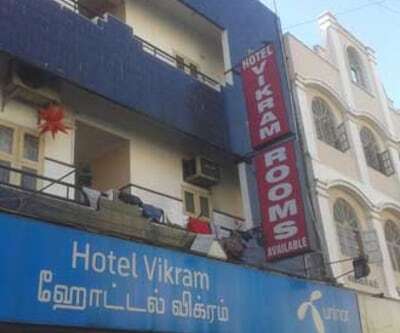 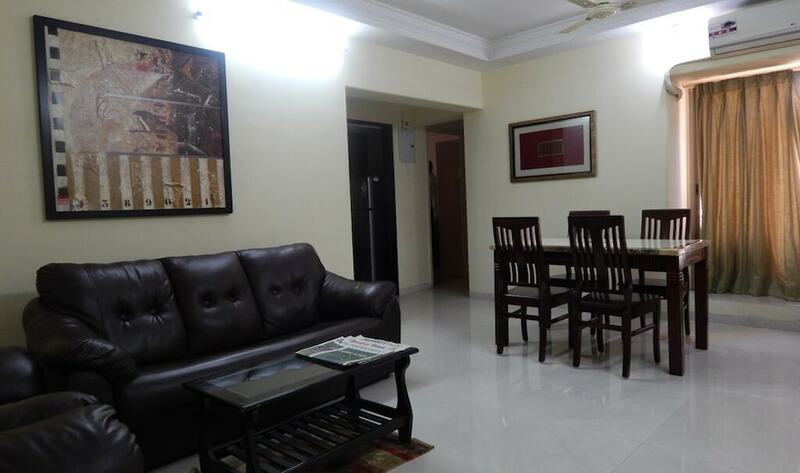 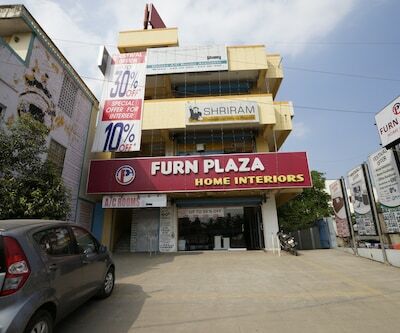 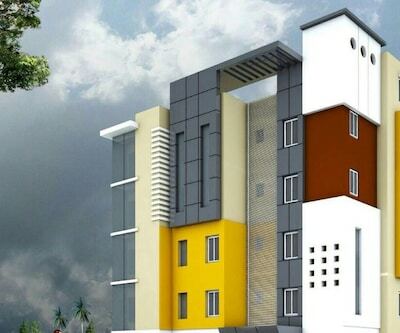 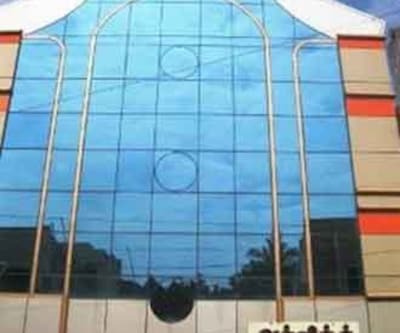 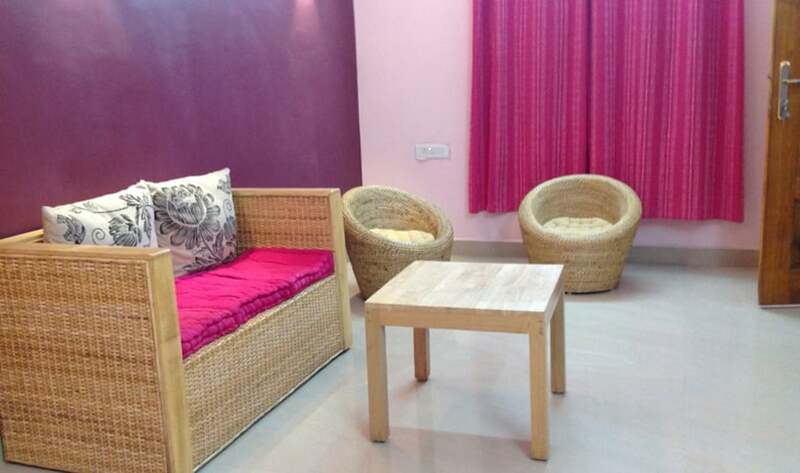 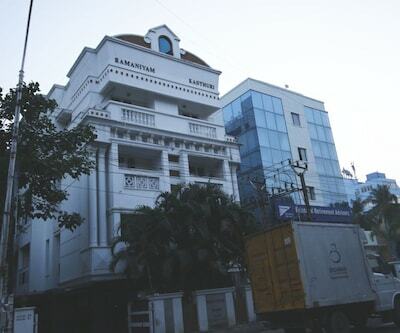 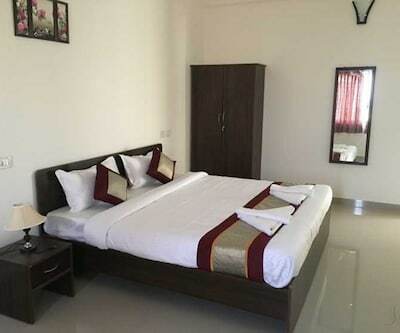 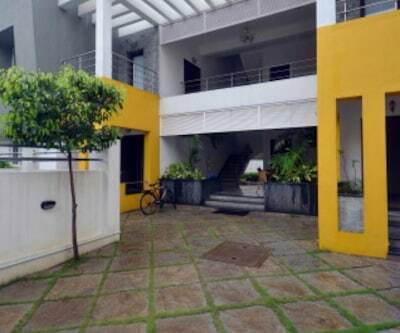 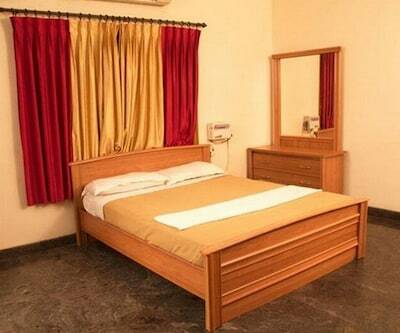 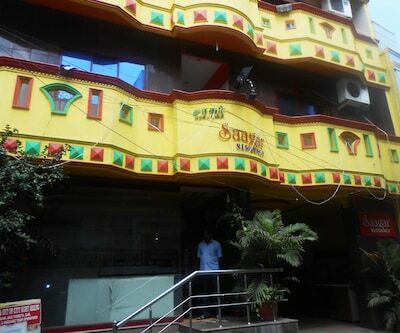 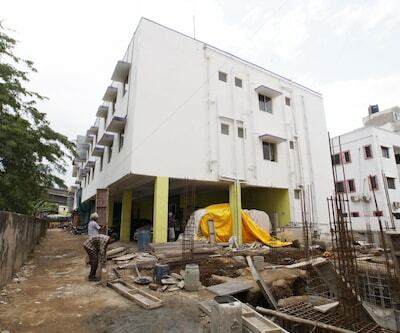 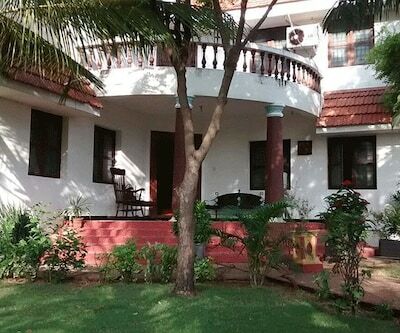 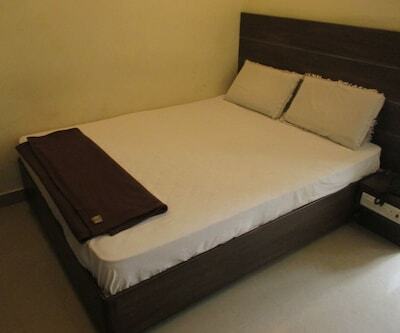 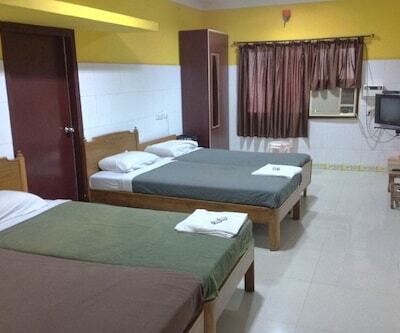 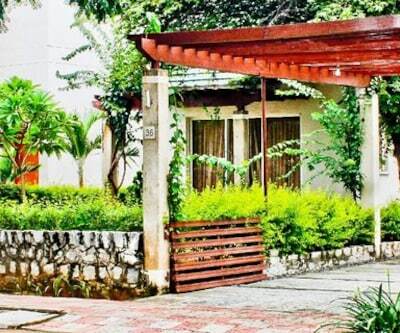 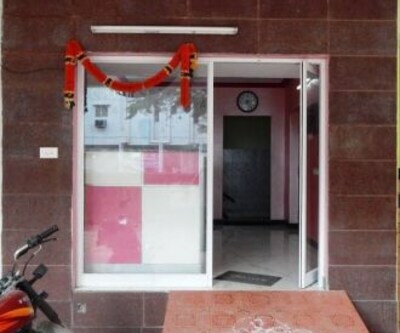 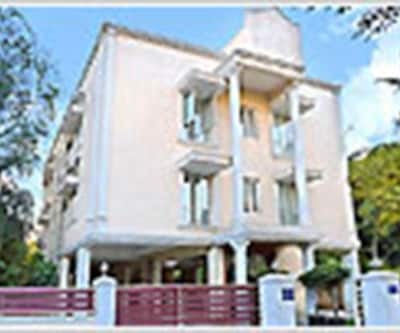 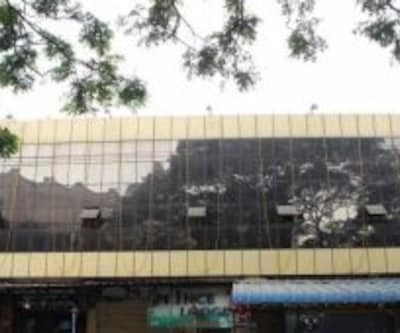 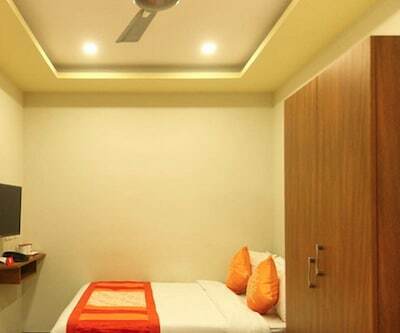 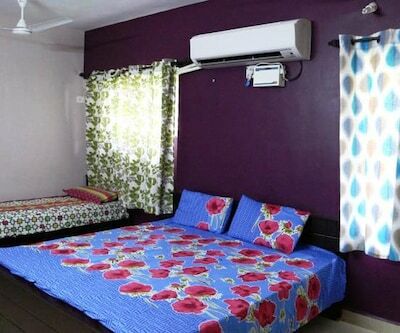 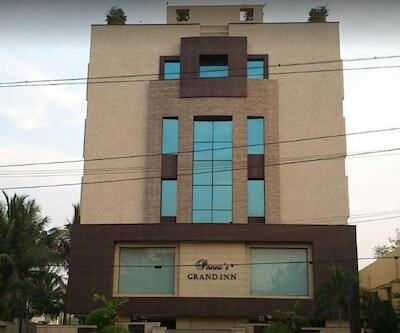 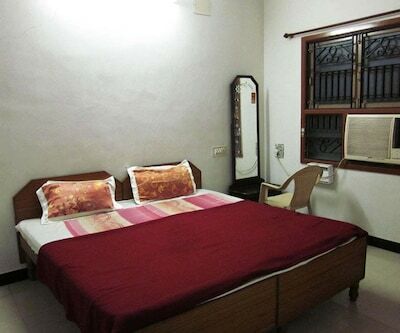 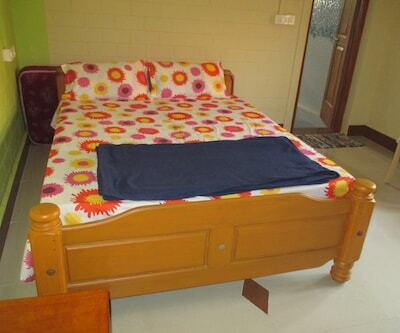 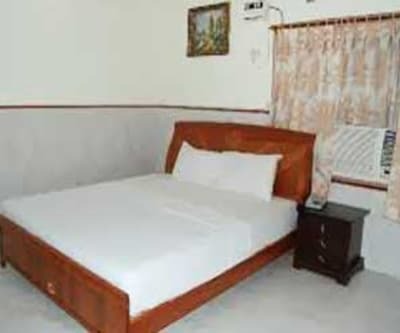 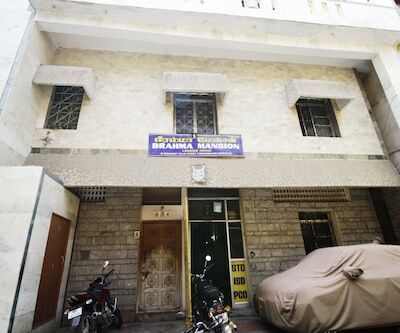 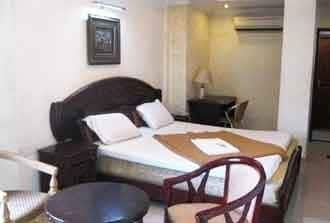 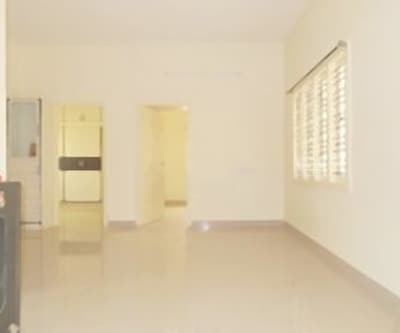 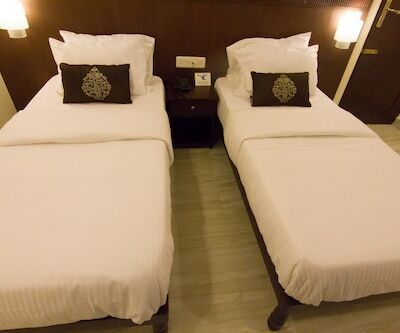 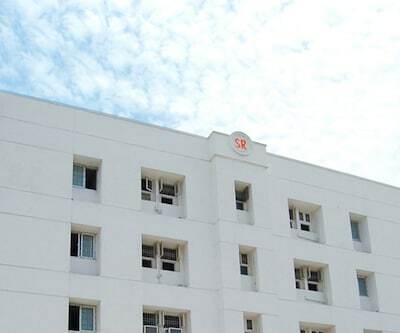 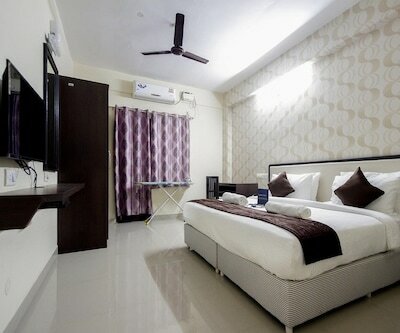 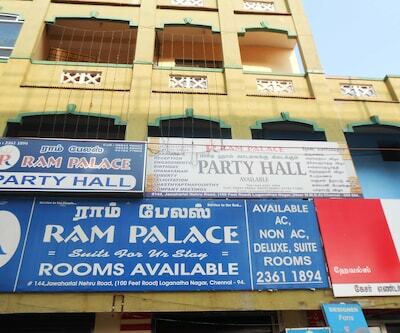 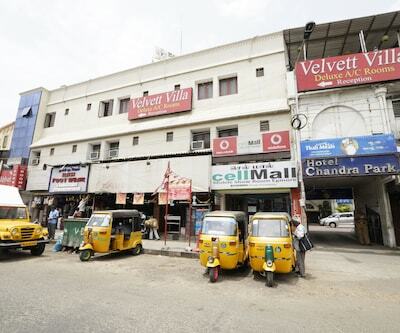 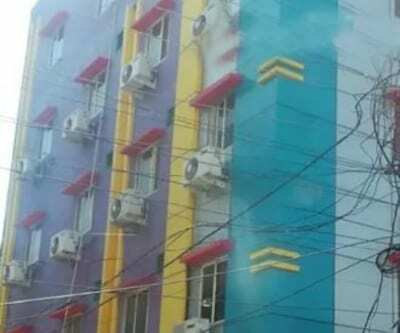 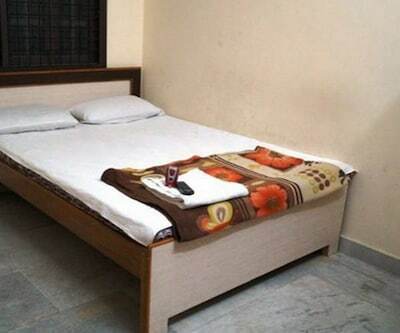 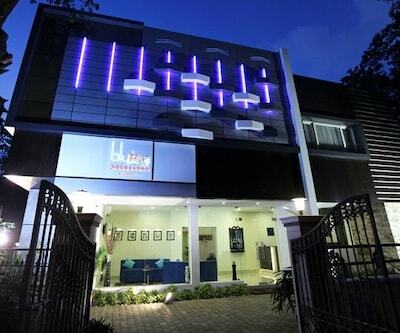 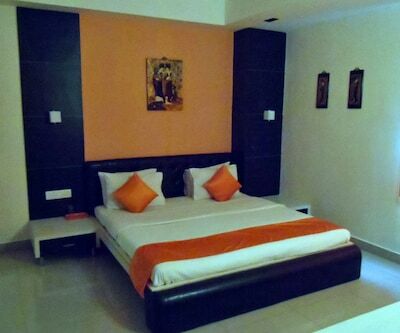 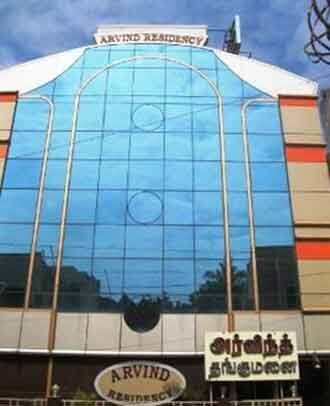 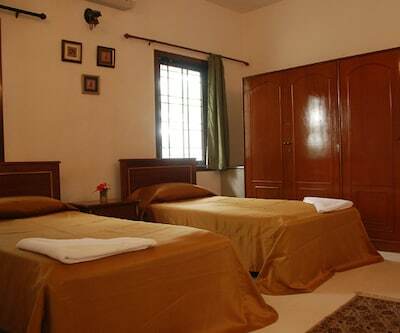 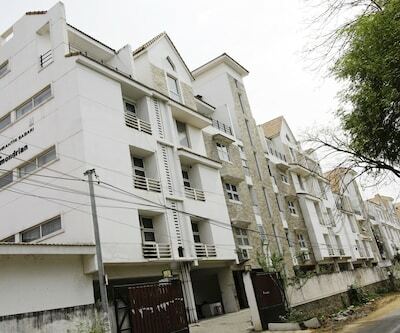 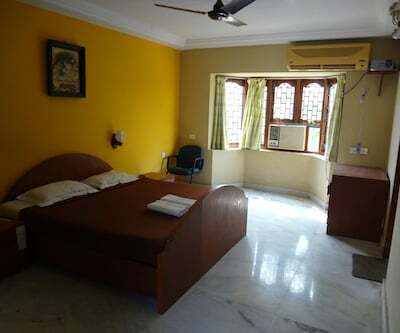 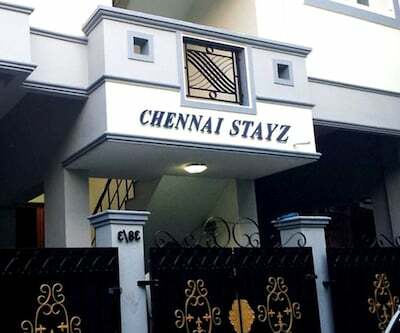 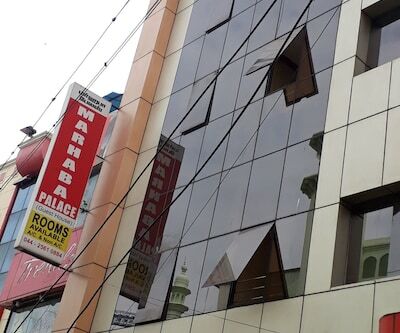 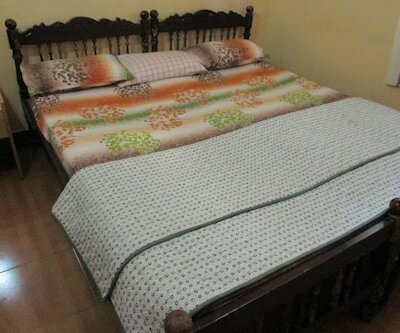 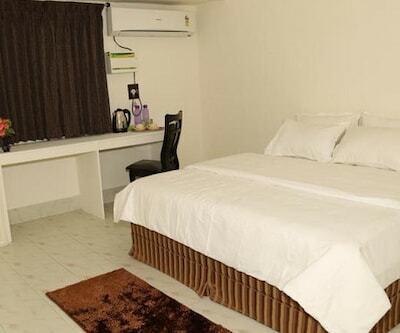 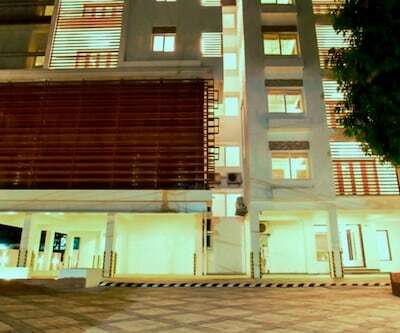 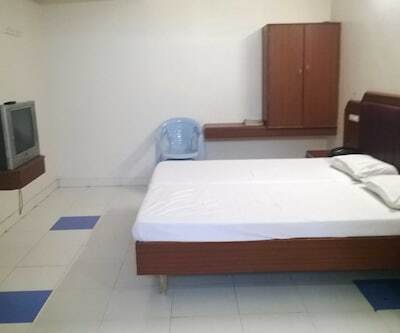 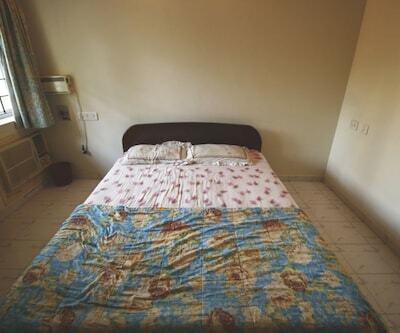 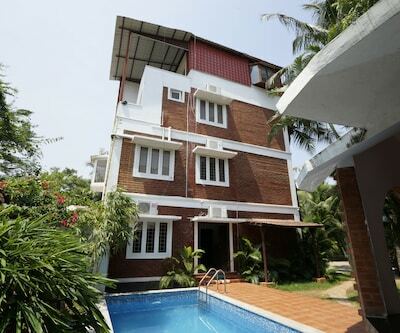 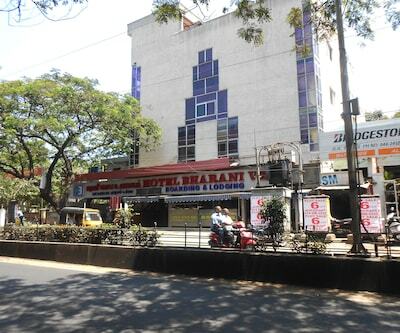 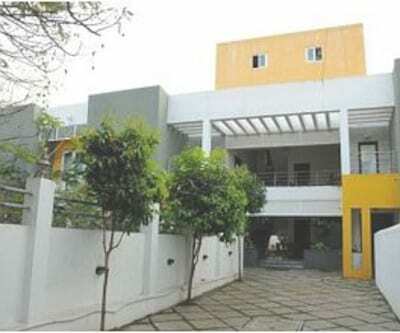 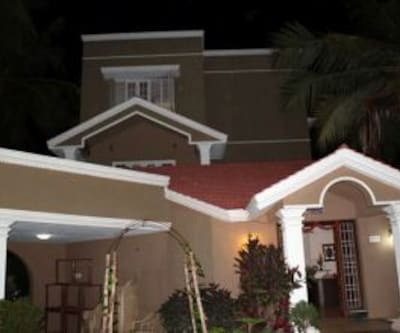 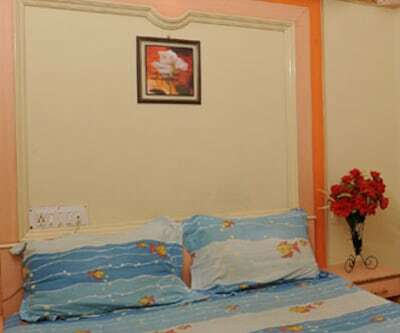 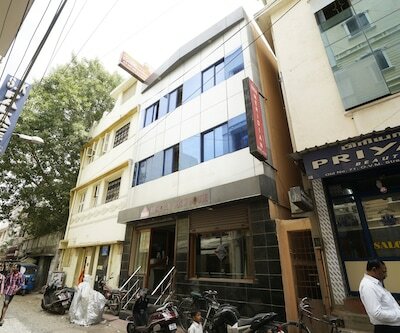 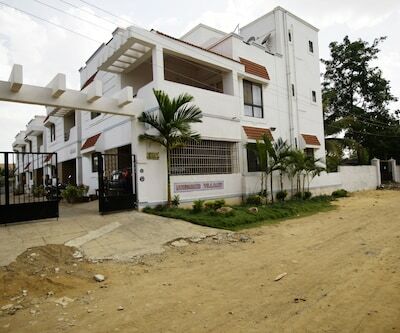 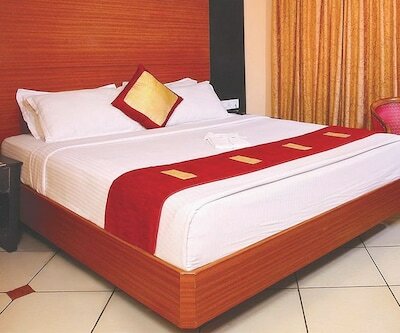 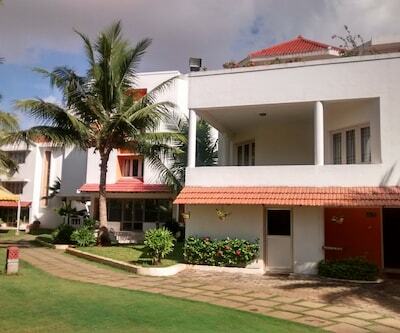 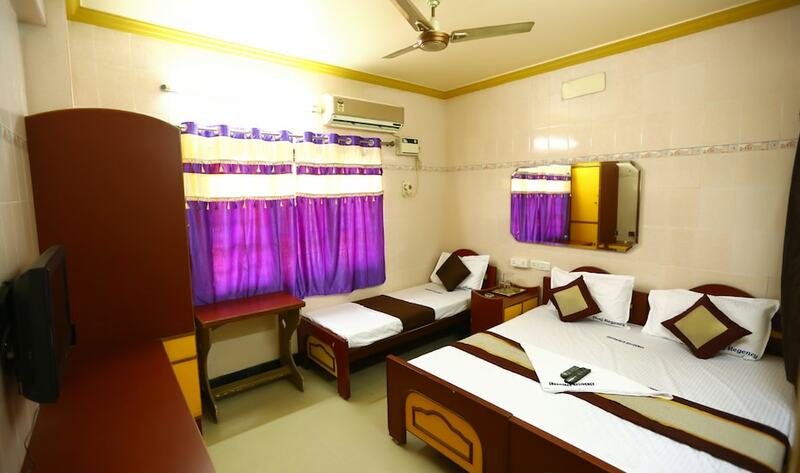 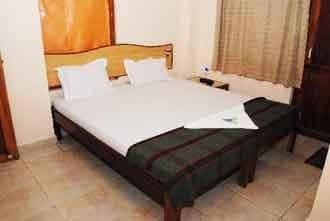 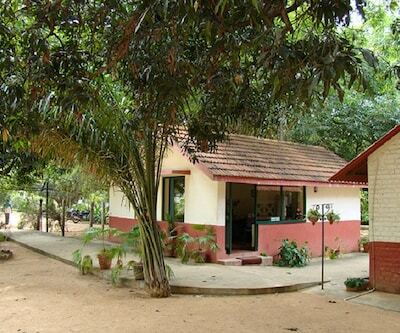 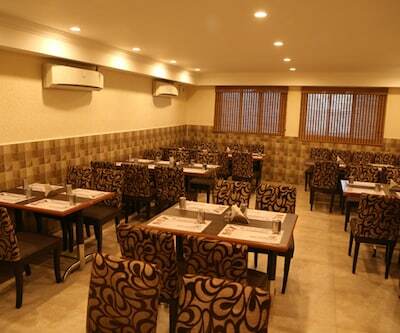 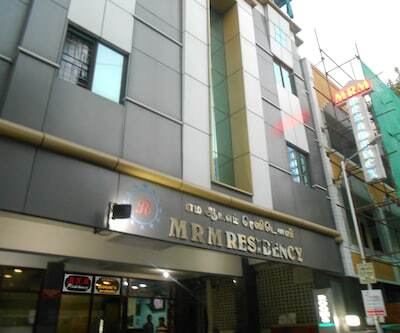 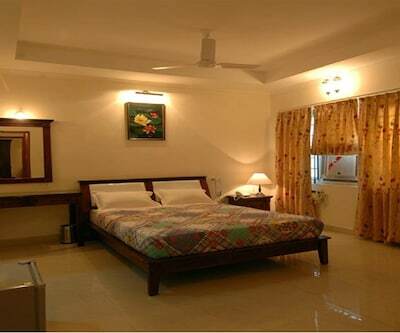 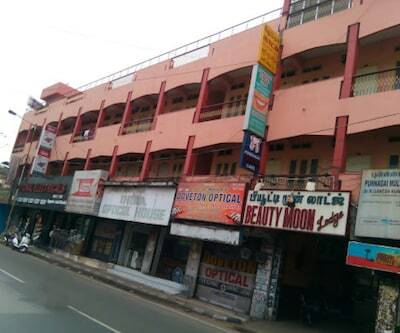 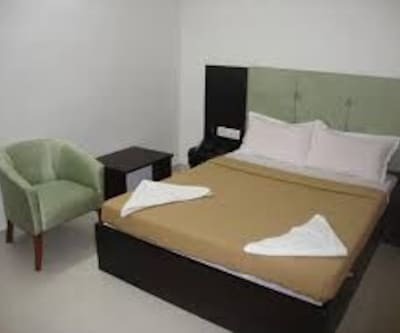 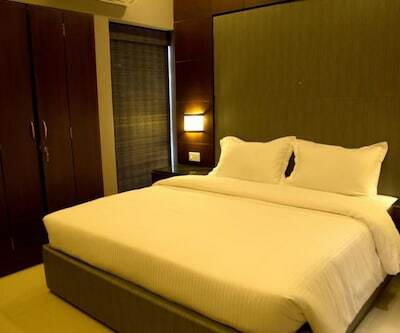 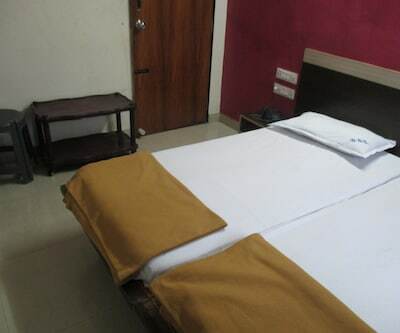 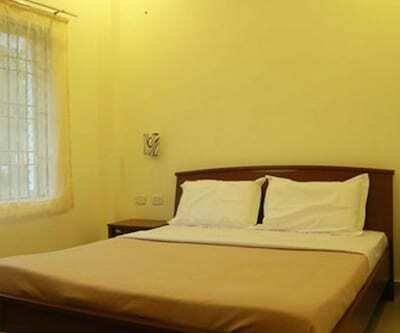 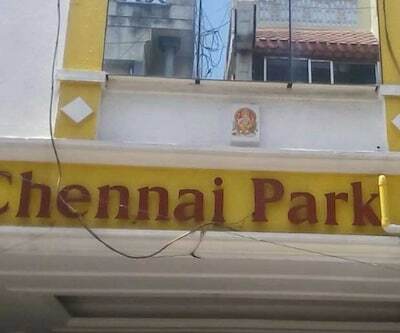 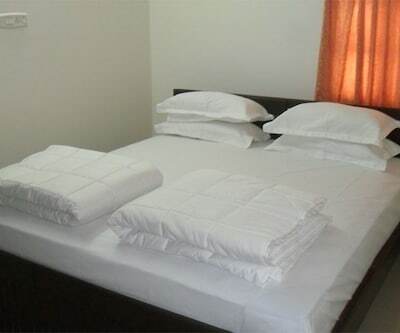 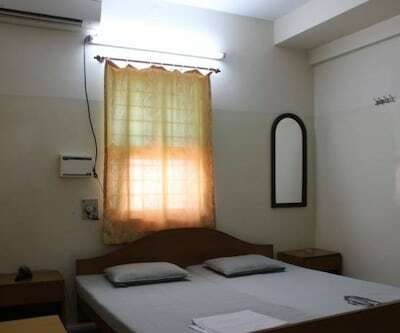 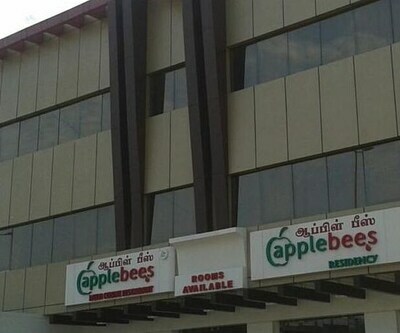 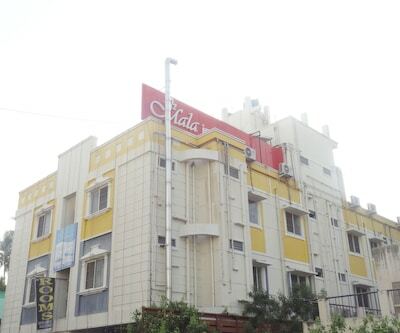 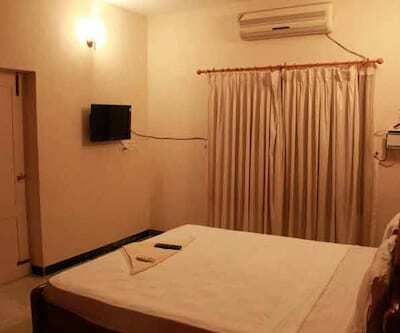 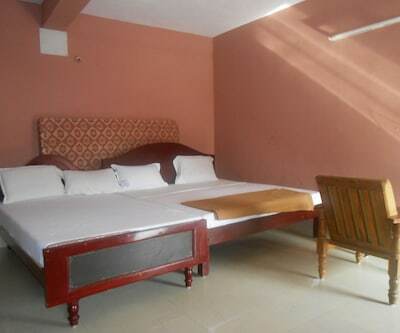 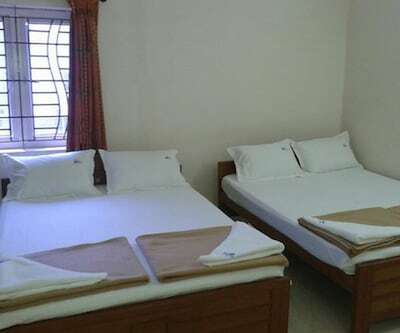 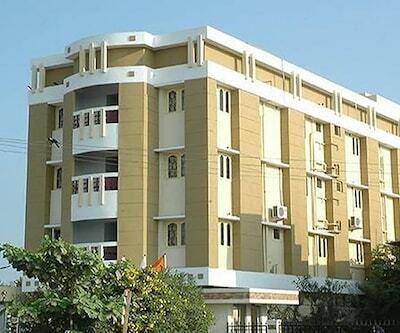 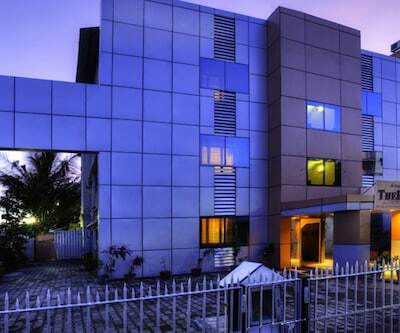 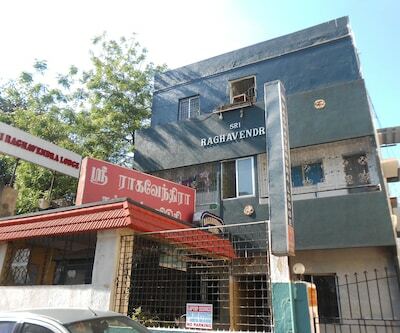 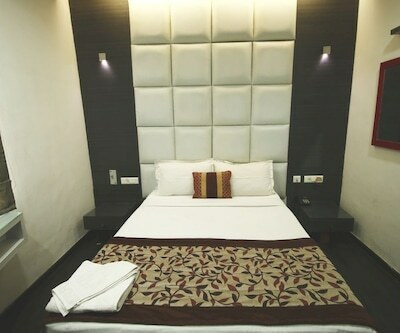 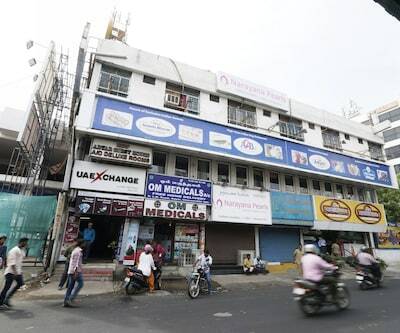 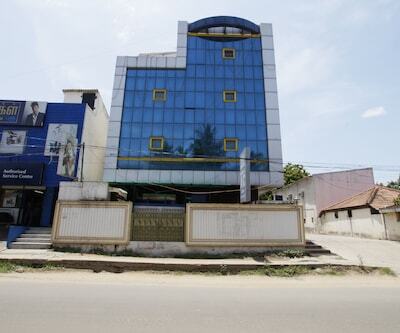 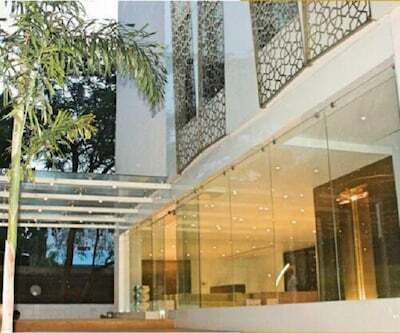 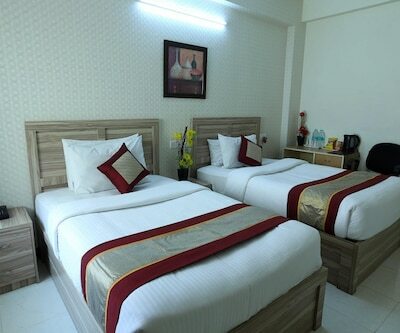 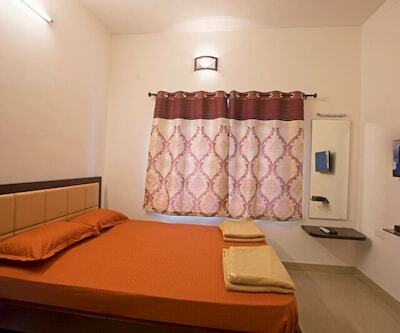 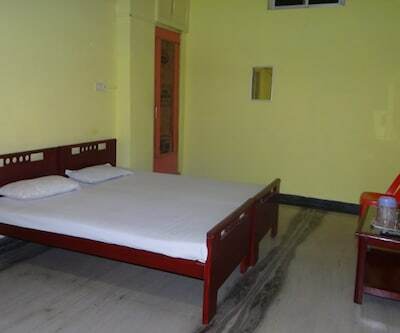 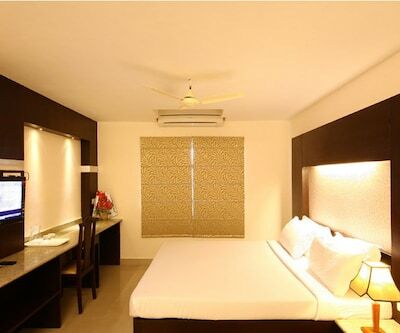 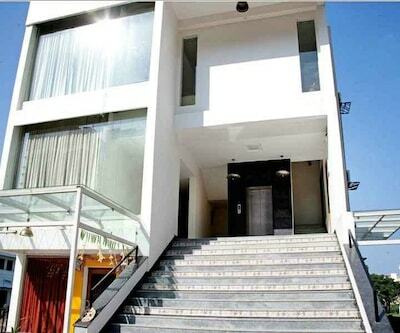 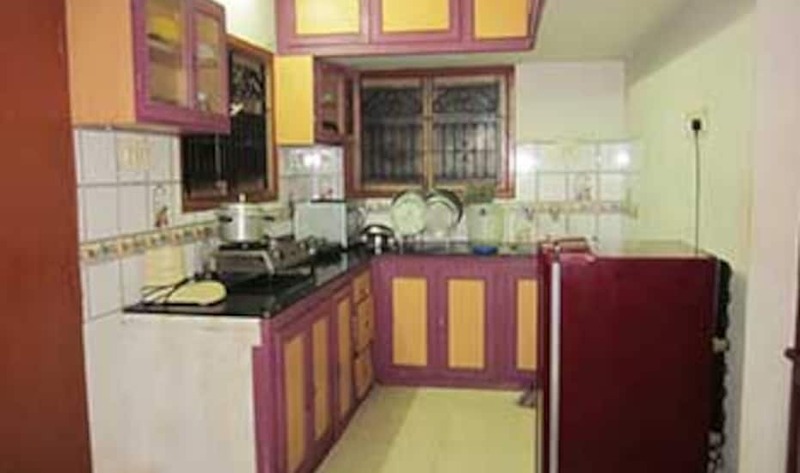 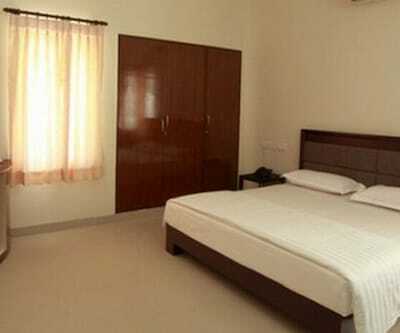 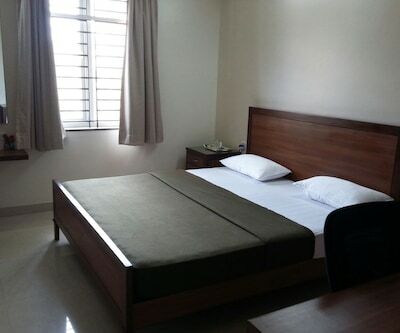 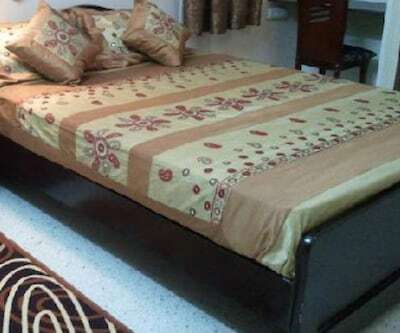 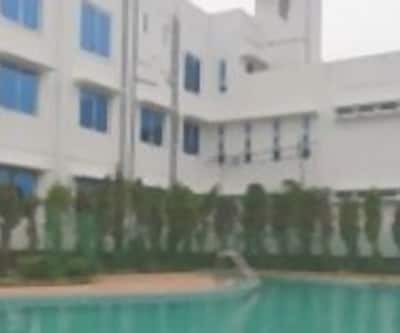 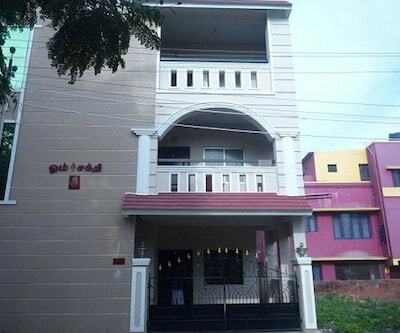 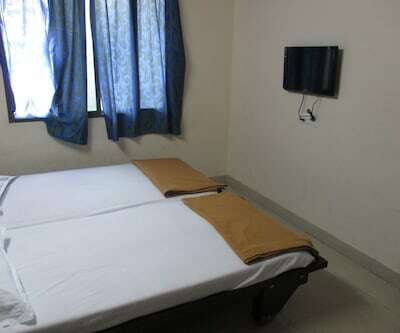 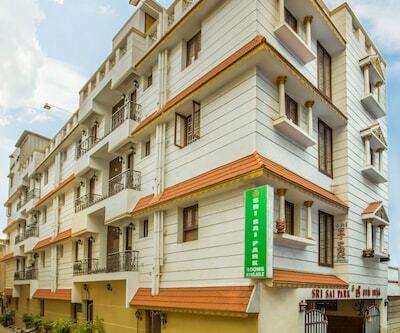 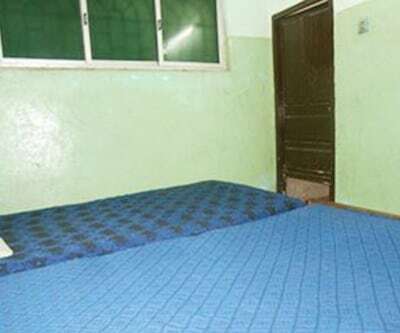 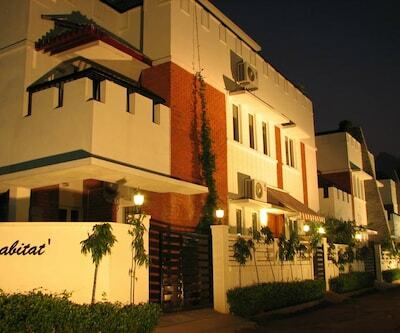 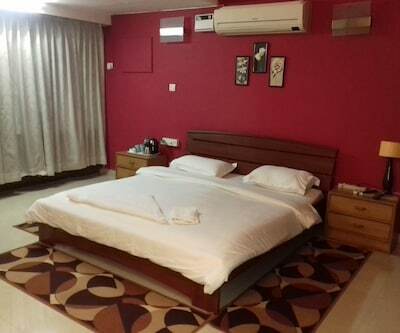 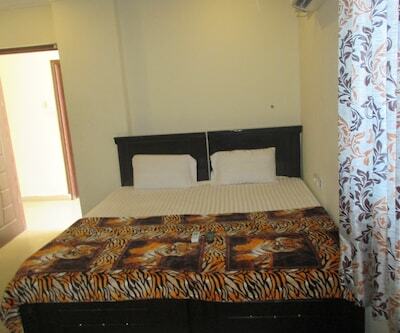 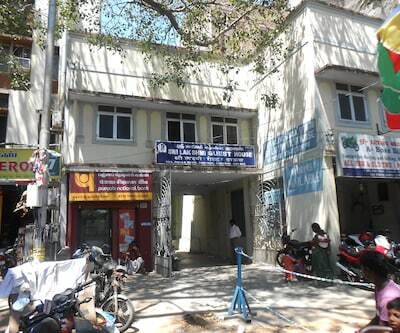 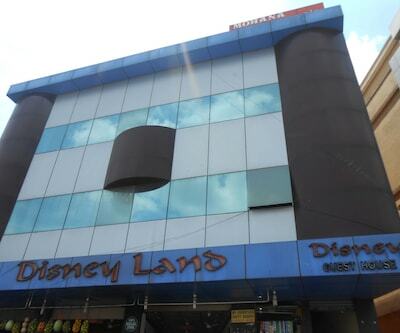 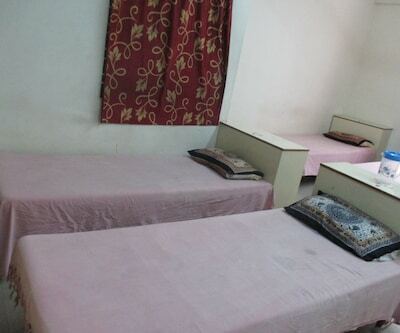 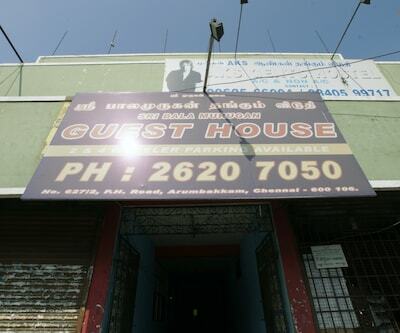 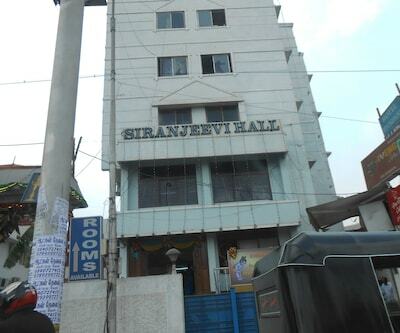 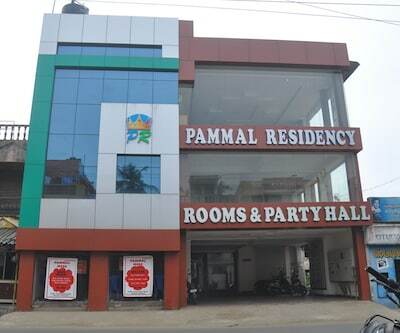 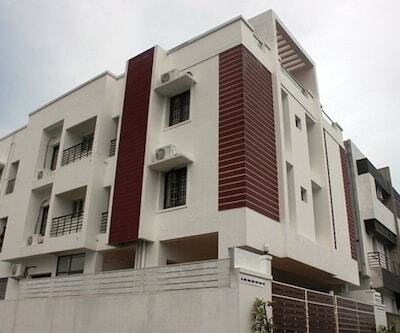 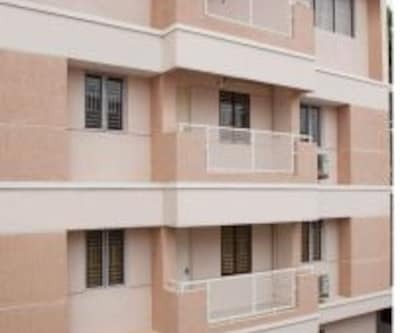 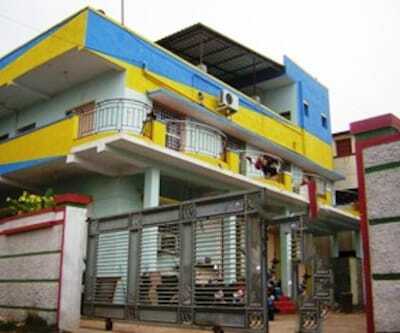 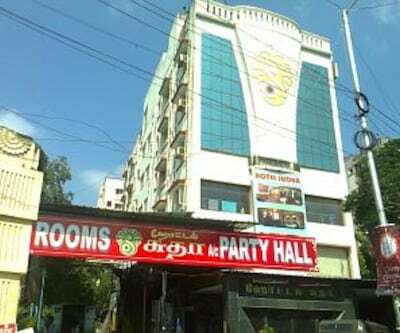 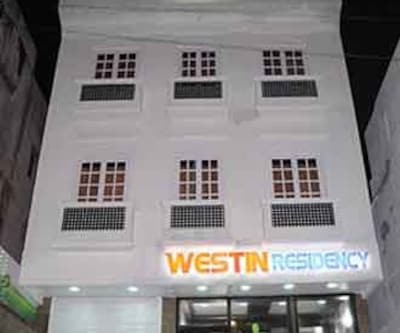 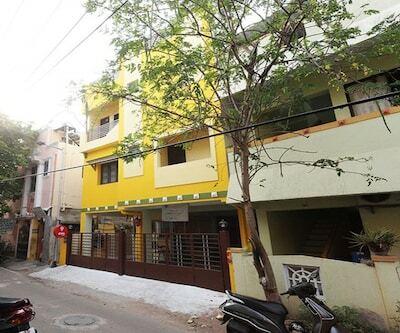 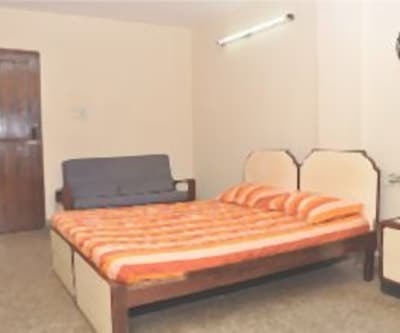 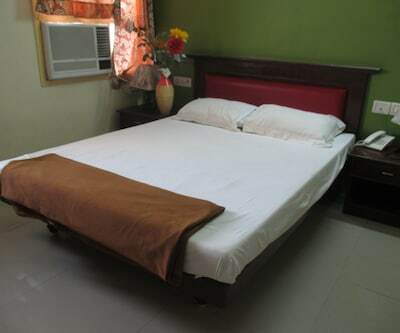 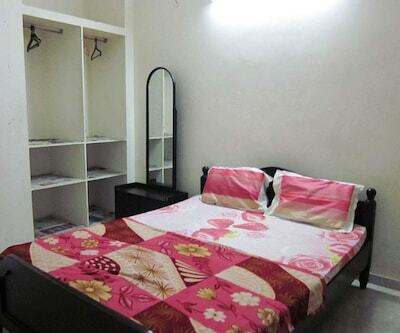 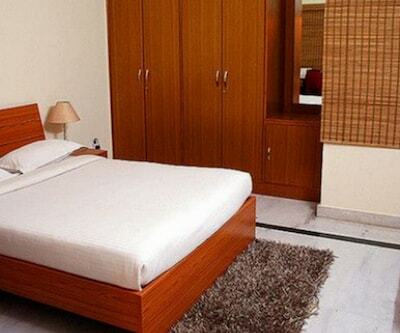 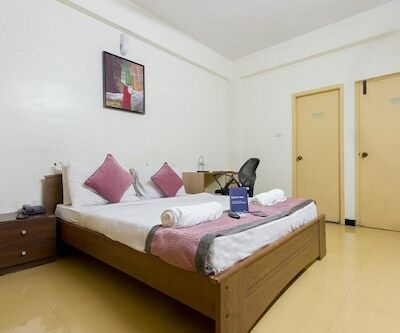 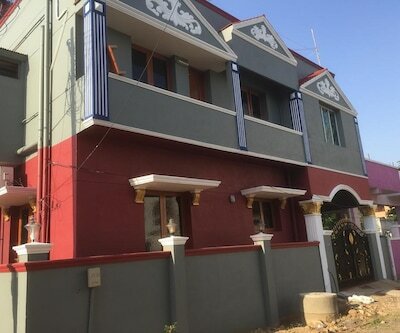 Arvind Residency offers cheapest accommodation in Chennai. 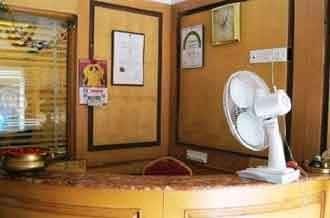 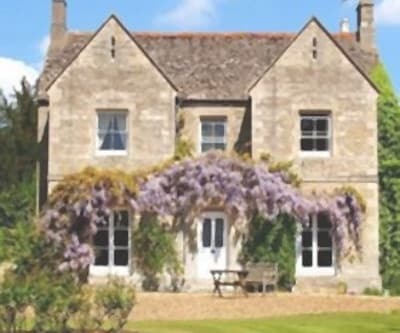 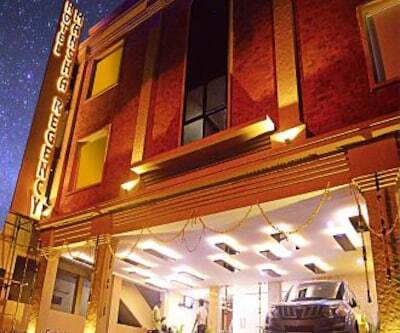 Congenial hotel staff is what turns to be the best for customers visiting the hotel. 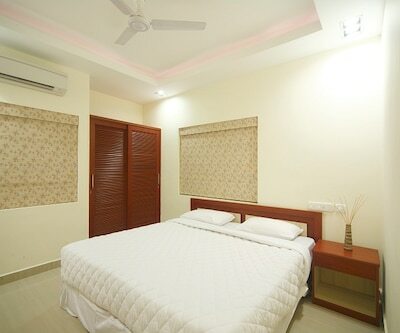 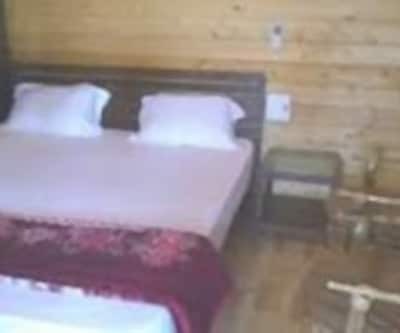 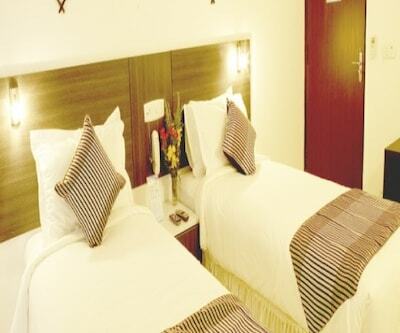 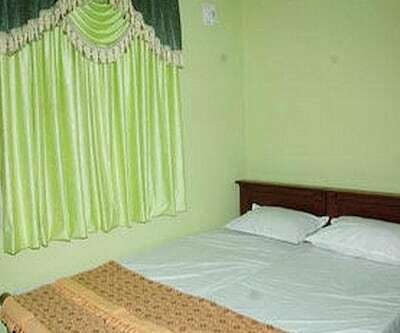 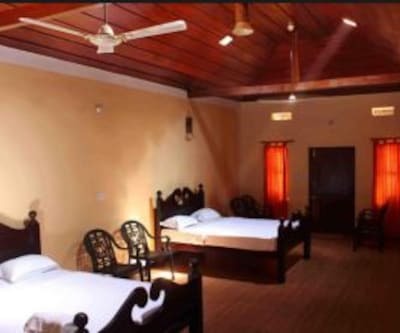 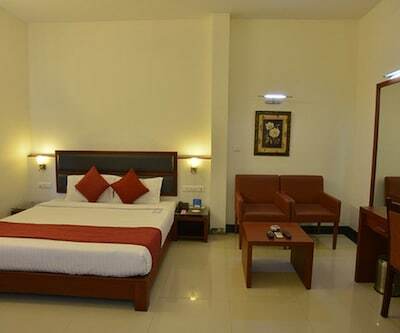 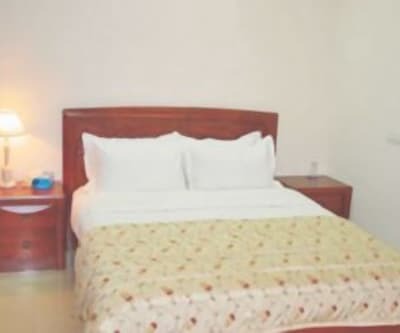 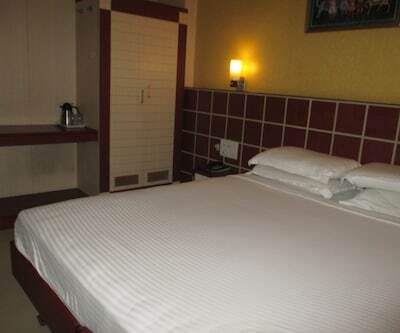 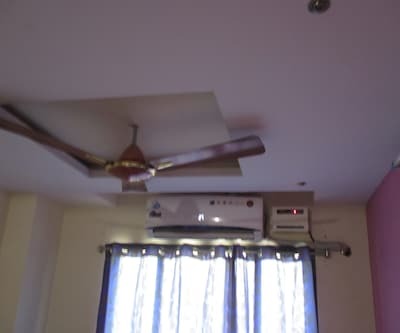 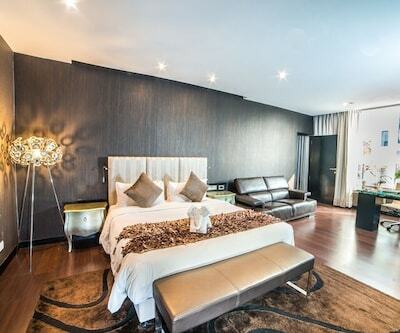 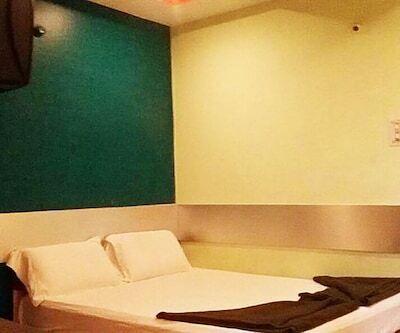 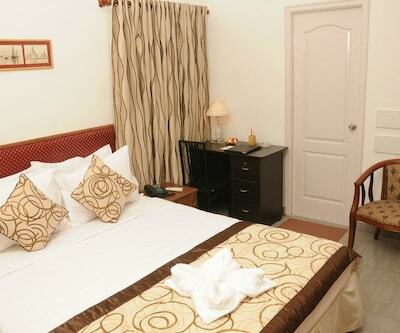 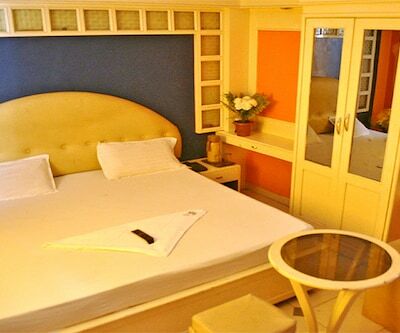 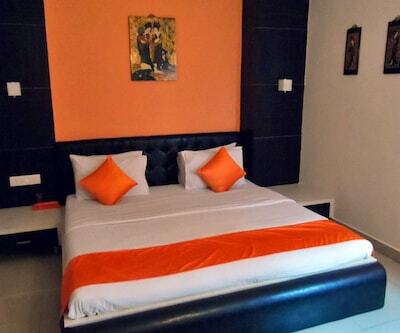 Rooms are designed with the intent to offer a relaxing ambience. 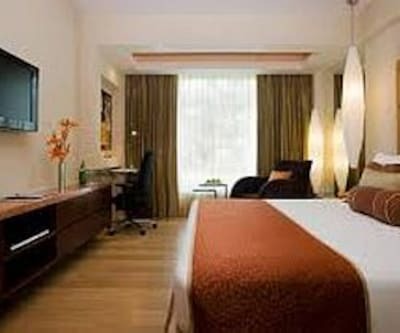 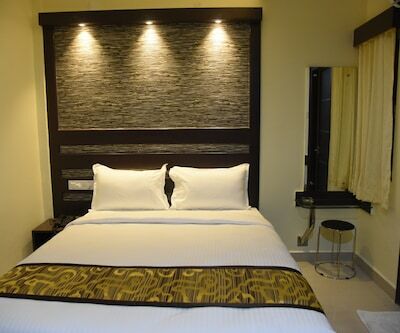 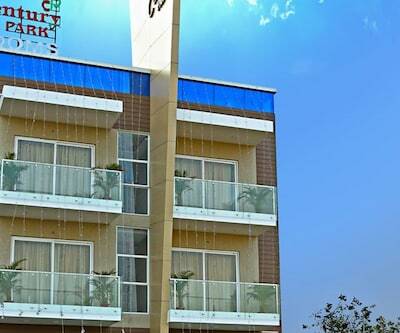 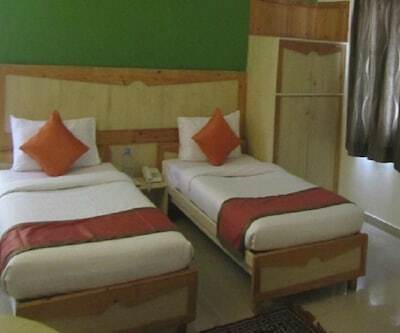 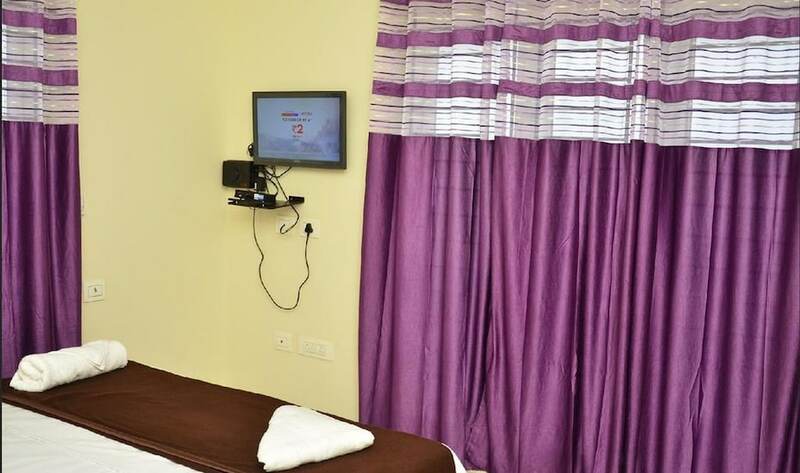 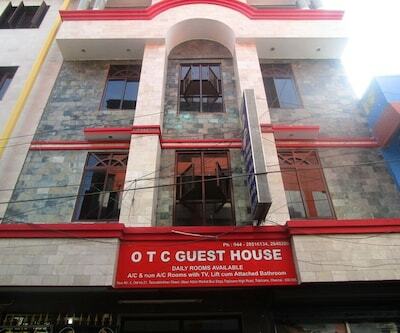 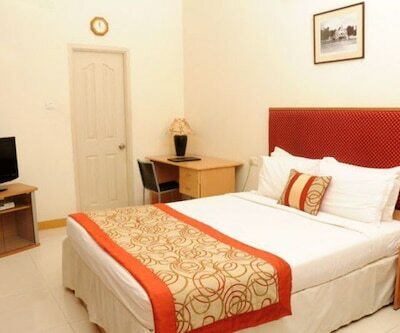 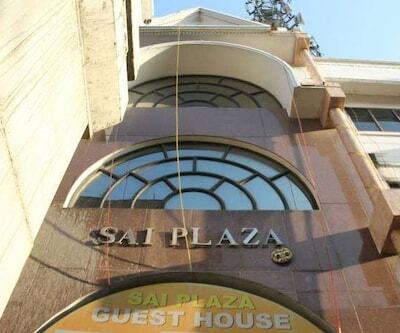 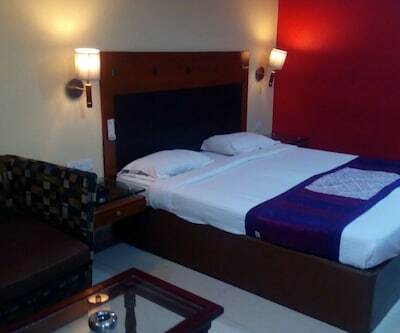 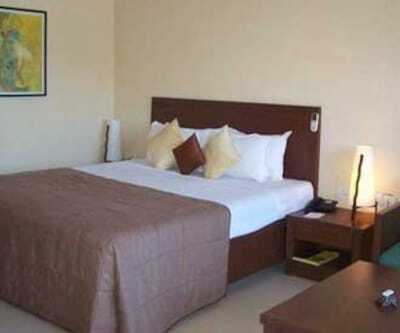 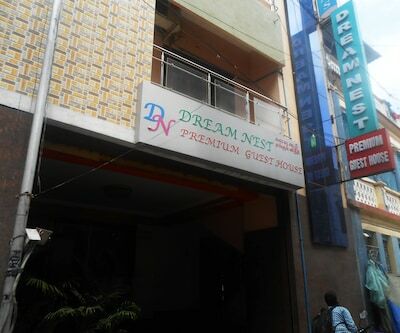 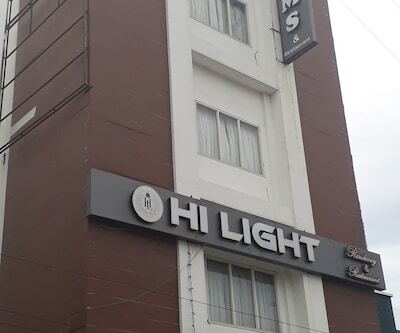 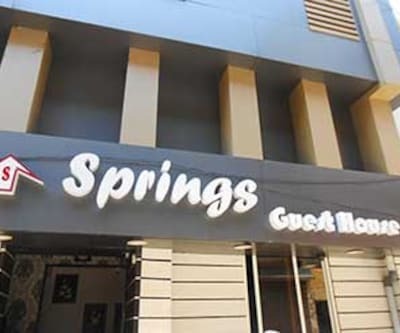 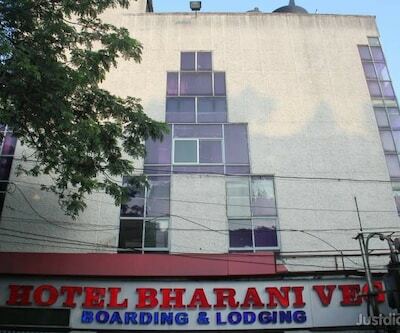 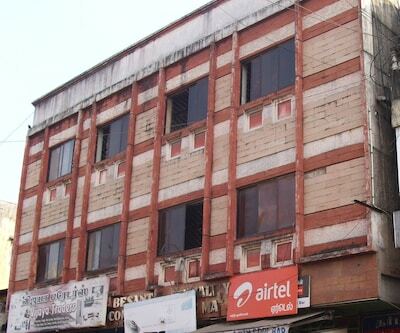 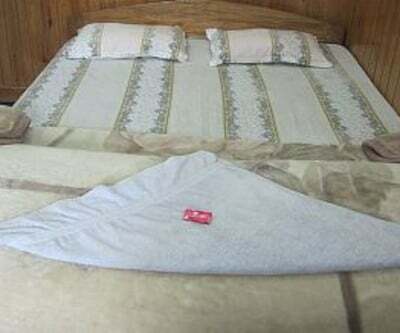 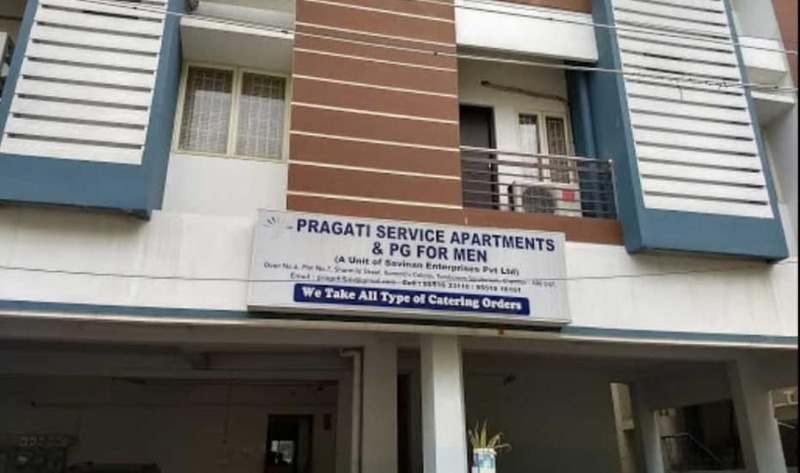 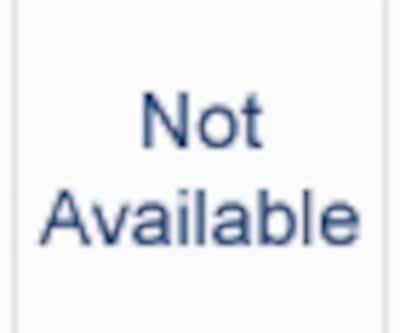 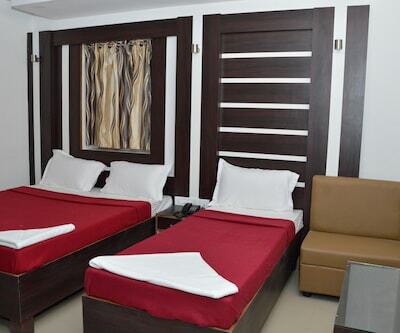 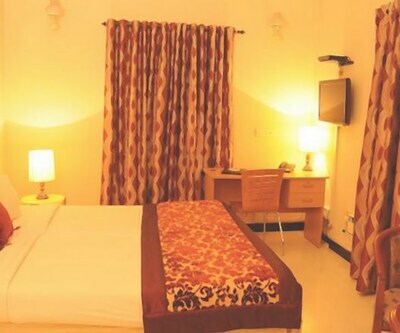 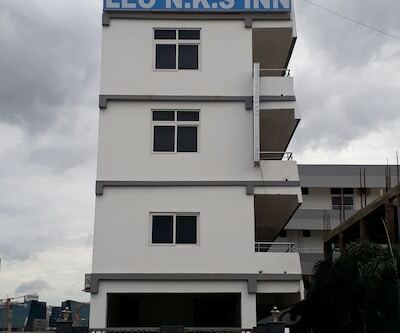 The services that the hotel renders include room service, parking area, front desk and internet access, to name a few. 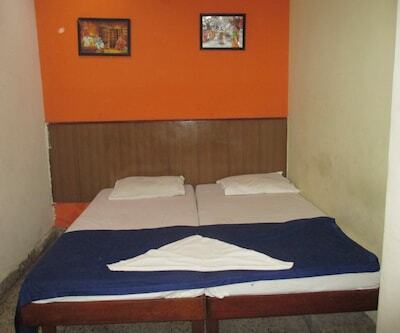 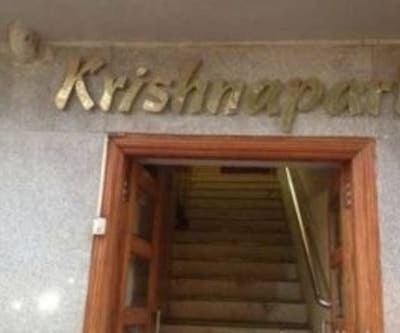 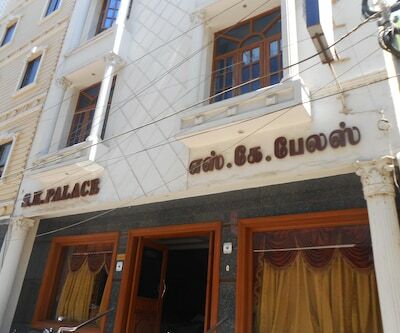 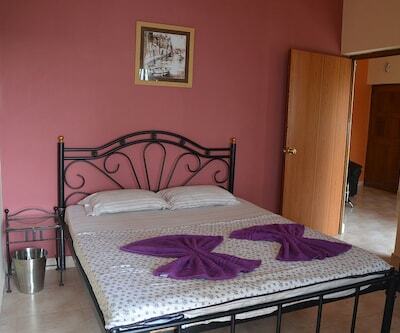 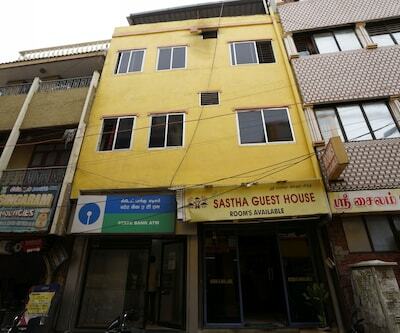 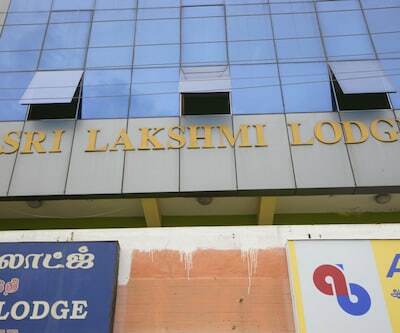 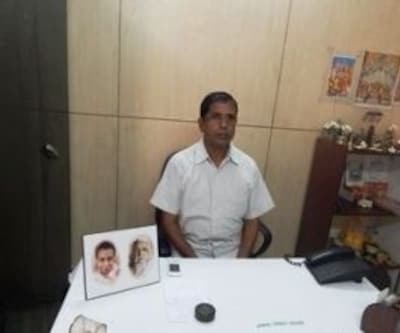 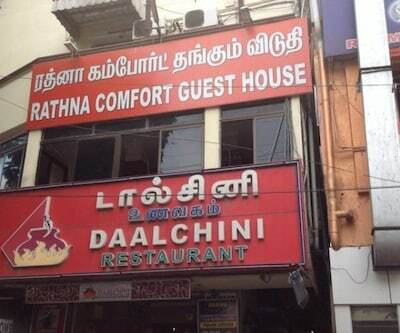 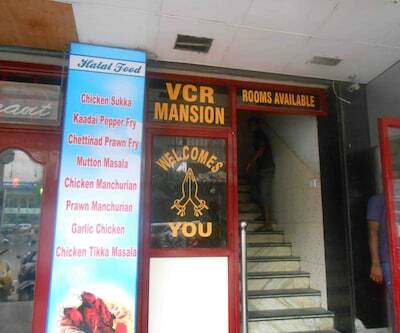 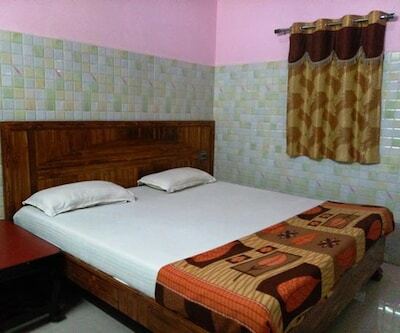 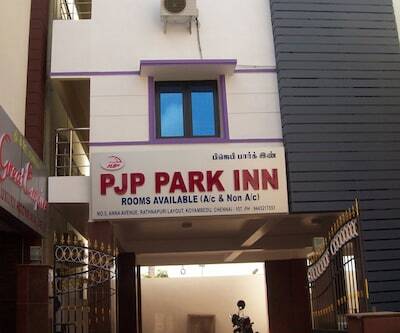 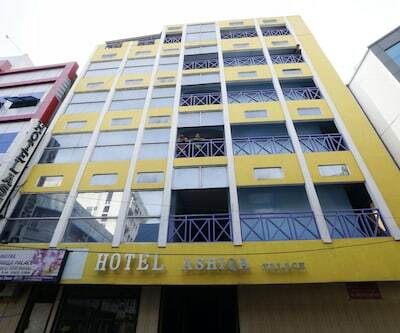 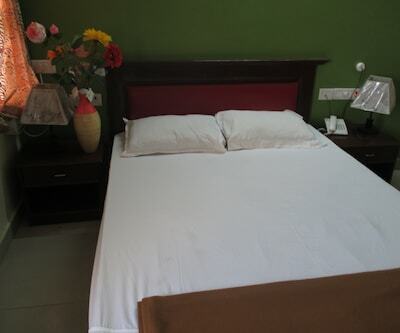 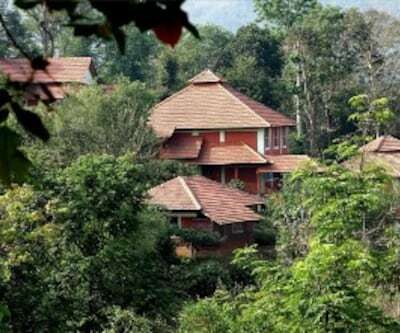 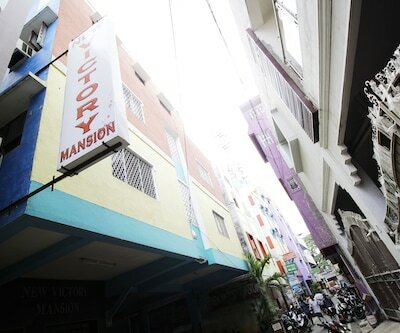 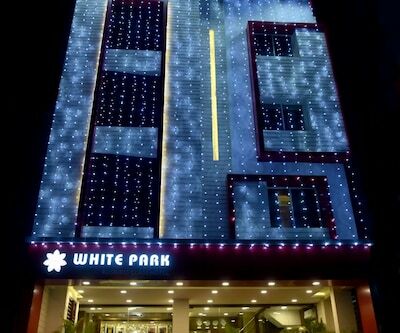 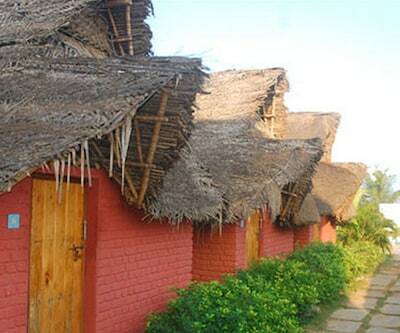 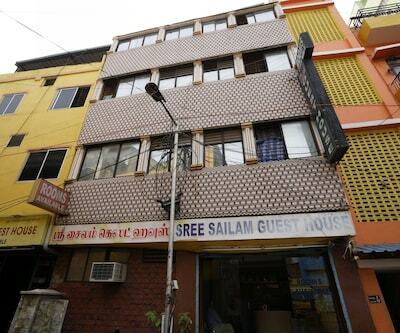 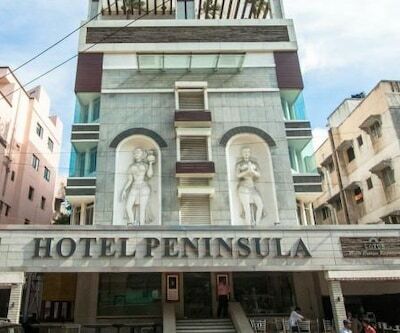 Additionally, hotel has multilingual staff, since a wide range of travellers are visiting from several locations.